One week the Packers are shut out by the Baltimore Ravens, the next they're a hair away from beating the Steelers in Pittsburgh. WHO IS THIS TEAM?! Was this a fluke? Or can the Packers carry this momentum into the game against the Bucs and keep their season alive? 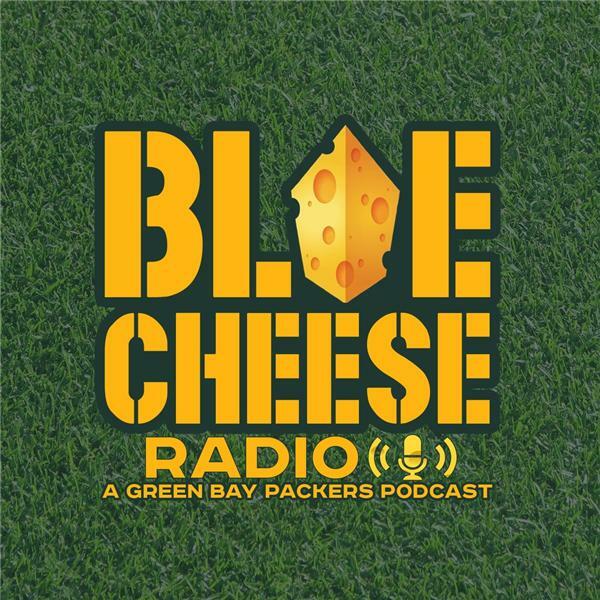 We'll discuss the Steelers game and look ahead to the old NFC Central showdown with the Tampa Bay Buccaneers. RUN THE TABLE PART 2?? Where is Brett Hundley's trade value right now? Is Jamaal Williams the lead back going forward? Has Davante Adams priced himself out of Green Bay? Did Ted Thompson make a mistake passing on T.J. Watt? Tom Petty & The Heartbreakers "Too Much Ain't Enough"
Subscribe on iTunes and leave us a FIVE STAR REVIEW!! !